Lightning surge protectors insulate your in-building cell phone signal amplifier from a lightning strike near your outside antenna. The surge protector’s gas discharge element diverts a voltage spike to the ground wire (purchased separately) instead of down the coax cable to the booster. We carry lightning surge protectors from Top Signal and Wilson Electronics, for both 50‑ohm and 75‑ohm cellular amplifier systems. 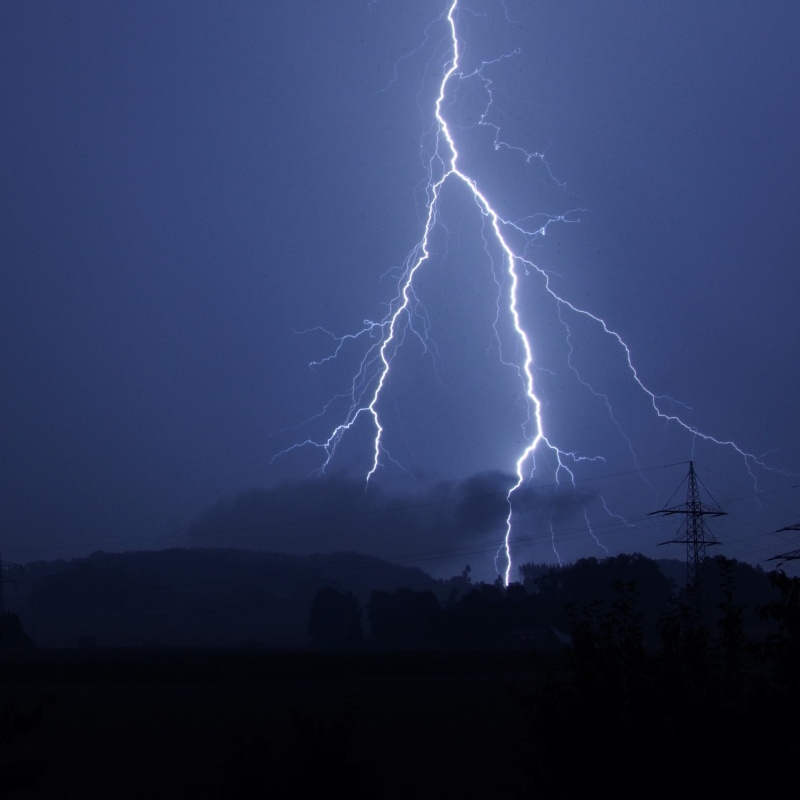 If you have any questions about how to protect your cell phone booster from a lightning strike, please contact us; we’ll be happy to help you find the right solution.